What it really means to get divorced - The Hart Law Firm, P.A. Having practiced family law (i.e. divorcing people) as long as I have, sometimes it gets easy to forget that my clients are real people with real lives and real emotions. I think that is dangerous. Every once and awhile, a client comes along that reminds me what it actually “means” to get divorced. I had one such experience today. The attorney-client privilege prevents me from sharing pretty much anything from this individual’s story (I’ll refer to them throughout this post as “Charlie” because that name is gender neutral), but suffice it to say, the individual sitting with me today was deeply in love with his/her spouse, and his/her family (they had young kids), and the spouse decided to leave. This factual scenario alone could represent hundreds of my clients and their spouses – there is nothing uniquely different about this situation. I see it on a daily basis. The difference here was the level of human connection that I felt from Charlie. The hurt, the devastation, the sheer sadness I saw from this person was on a different level than I typically get from many clients. I must have apologized to Charlie a dozen times for what their spouse did to them. Again, these facts alone would probably not have prompted me to write this blog entry. What did prompt me to write was a letter that Charlie showed me that I reread after they left my office. It was a love-letter/good-bye letter that was written to his/her spouse. Whether the spouse actually read it, or even knew of it’s existence was unknown to me, but the emotion in the letter brought me to the verge of tears. As lawyers, we are trained to separate emotion from the law. That is the key to successfully representing a client; not having an emotional stake in the outcome of the case (at least that is what they tell us). And I do believe it can be dangerous to get too emotionally involved with a case – it can lead us to make irrational decisions and take unreasonable risks for our clients. Our clients depend on us to keep our emotions in check and be the voice of reason to them. But I take a couple things away from this experience today. First, it is ok, and perhaps valuable to the attorney-client relationship, for us as attorneys to connect emotionally with our clients (provided it does not cloud our legal analysis and judgment). Second, we as lawyers (and divorce lawyers in particular), must always remember what our clients are going through. 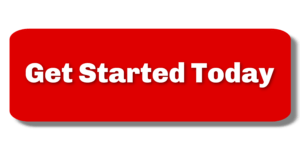 Nobody wants to get divorced – the process is long, hard, emotional, expensive… you name it. Nobody wants that. Failing to understand and appreciate what our clients are going through is doing a disservice to both the client and to us as lawyers. We can learn from our clients. I know that I learned a lot from Charlie. Thank you Charlie, for opening up to me and reminding me what it means to be human. Once again, I’m sorry that your spouse left. 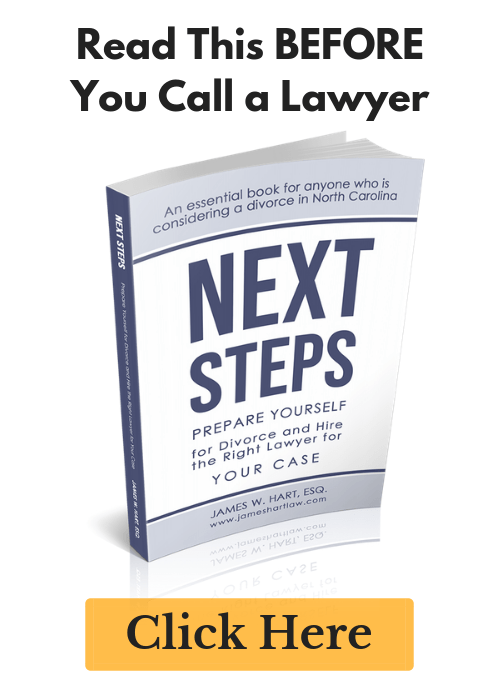 Previous Post: « NC Divorce Papers – Who should file first?